In 2000, a research paper investigating the incidence of Parkinson’s disease in Bulgaria was published in the journal Neuroepidemiology. The results were rather startling. In their study, the researchers included a subpopulation of over 6,000 gypsies. In a population of that size they had expected to find 10-30 cases of Parkinson’s disease (based on the incidence in other populations of people). What they actually found didn’t make any sense. In this post we will look at the incidence of Parkinson’s disease around the world and why the Bulgarian gypsies are unique in the data. Trying to determine how frequently a particular phenomenon occurs within a given population sounds like a pretty straightforward task, right? In practise, however, it proves to be very difficult. In some cases, almost impossible. In the western/developed world – where the medical records databases exist – the task of determining certain medical characteristics within a population of interest is slightly easier, but most experts will agree that most measures of incidence still include a pinch of error and a smidgen of guesstimating. Beyond the developed world, determining incidence in a population is a ‘door-knocking’ job. Researchers literally have to go from house to house and asking for a survey to be filled in, or conduct doorstep evaluations of the inhabitants. 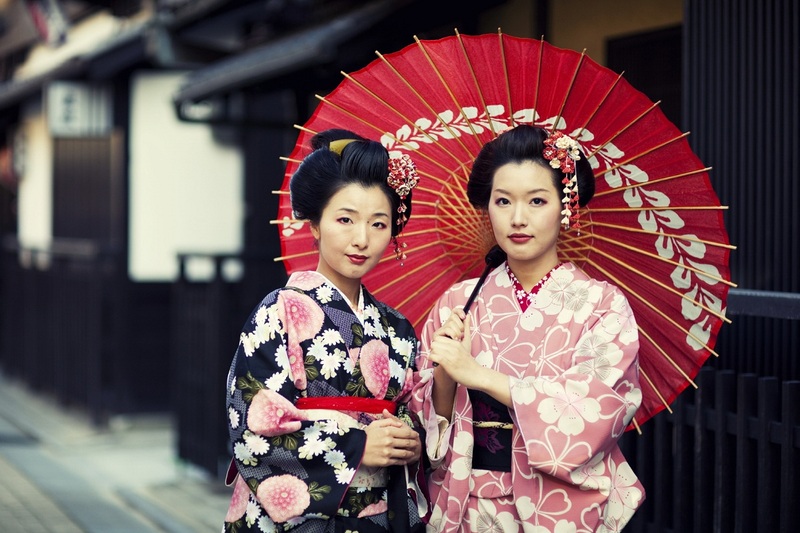 A much harder task and cultural characteristics begin to play a role in the outcomes (such as lower incidence of a particular disease in communities that don’t like to ‘lose face’). With all of that said, many efforts have been made in trying to determine the incidence of Parkinson’s disease. Some consensus has become apparent, but there are some interesting differences. The incidence of Parkinson’s disease varies around the world and there are some interesting differences. Most studies agree, however, that the incidence of Parkinson’s disease is approximately 0.3% of the general population in industrialized countries. That is, 1 person in every 2-300. As we are all aware, Parkinson’s disease is more common in the elderly, and as such the incidence rises to about 1% (or 1 in 100) in those over 60 years of age. The incidence rate continues to rise with age to 4% of the population over 80 years of age (almost 1 in every 20 people over 80 year of age). In 2009, Parkinson’s UK published their report on the incidence of Parkinson’s disease within the UK and their numbers are very similar to those summarised above (Click here for a PDF file of that report). Many epidemiologists (the people who measure all of this incidence stuff) now incorporate a different kind of population-disease measurement into their analysis: ‘Disease burden’. Below is a map of ‘hotspot’ countries (in red) around the world that have the disease burden due to Parkinson’s disease according to the World Health Organisation (WHO) (click here for their raw data – Microsoft Excel file). The map illustrates the disability-adjusted life year (DALY) rates from Parkinson disease by country (per 100,000 inhabitants). Yeah I know. It sound complicated, but it isn’t really. The DALY is simply a measure of the overall disease burden that a population experiences, and it is expressed as the number of years lost due to ill-health, disability or early death. Put another way, the DALY for any given country is calculated by taking the total number of the years of life lost due to dying early and adding it to the number of years lost due to disability. So for the map above, the Maldives (dark red dot in the Indian Ocean) exhibits the highest burden with the country loses 557 years per 100,000 inhabitants. And importantly these measures are ‘age adjusted’, so that countries with a higher proportion of elderly people (such as Japan) do not appear to have a higher burden due to Parkinson’s disease than a country with a younger population. The WHO numbers are provided by the government health services in each country. Ok, so if we leave the global/macro world of Parkinson’s disease incidence and focus on particular nations/communities of people, what does the research literature tell us about the incidence of Parkinson’s disease? Well, one of the highest incidence occurs in the Amish community of the US midwest. marrying strictly within their religion (maintaining strict endogamy). They are not completely isolated, however, as they are work/conduct business with mainstream society. From a scientific standpoint, the Amish are a wonderful cases study. They have diligently kept meticulous family records dating far back in history. In addition, they forbid consumption of alcohol or use of tobacco. Title: A population-based study of parkinsonism in an Amish community. Authors: Racette BA, Good LM, Kissel AM, Criswell SR, Perlmutter JS. The researcher in this study tried to recruit all of the individuals over the age of 60 (total 262 people) in an Old-Order Amish community of 4,369 people. Of the 213 subjects who agreed to participate, 15 had Parkinson’s disease while a further 73 individuals had a UPDRS (Unified Parkinson’s Disease Rating Scale) motor score of >9 (indicating early stages of Parkinson’s). The researchers calculated the prevalence of Parkinson’s disease in this population of people at 5,703/100,000 or 5% of the population over 60 years of age. This was far higher than the 1% of the 60+ years population in the rest of the world. Title: Parkinson disease loci in the mid-western Amish. Authors: Davis MF, Cummings AC, D’Aoust LN, Jiang L, Velez Edwards DR, Laux R, Reinhart-Mercer L, Fuzzell D, Scott WK, Pericak-Vance MA, Lee SL, Haines JL. Journal: Hum Genet. 2013 Nov;132(11):1213-21. 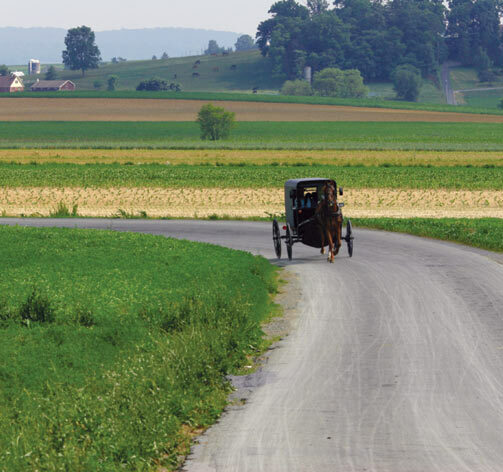 The scientists behind this study collected DNA samples from 798 individuals (31 with diagnosed Parkinson’s disease) who are part of a 4,998 individuals living in the Amish communities of Indiana and Ohio. Although there were a couple of areas of DNA that may confer susceptibility towards Parkinson’s disease, the researchers did not find any major/significant regions (or loci) suggesting that even within the Amish the genetics of Parkinson’s disease may be more extensive than previously appreciated. Is there a gender bias in the incidence of Parkinson’s disease? On average women have a later onset of Parkinson’s disease than men. In addition, around the world, men are more likely to be affected by Parkinson’s disease than women by a ratio of approximately 2:1. Is there any evidence that the incidence of Parkinson’s disease is increasing? Authors: Savica R, Grossardt BR, Bower JH, Ahlskog JE, Rocca WA. Journal: JAMA Neurol. 2016 Aug 1;73(8):981-9. This very recent study analysed the incidence of Parkinson’s disease by using medical records from the Rochester Epidemiology Project to identify incidence cases of Parkinson’s disease and other types of parkinsonism in Olmsted County (Minnesota) between 1976 to 2005. And the researchers made an interesting discovery: between 1976 and 2005, the incidence of Parkinson’s disease has increased, particularly in men 70 years and older. The researchers speculate as to whether this increase is associated with a dramatic decrease in the rates of smoking or other environmental/life styles changes. We should add that there is some research that refutes this finding and we are waiting to see what follow up analysis shows us – we will report that when it is available. So what about the Bulgarian gypsies? Title: Prevalence of Parkinson’s disease in Bulgarian Gypsies. Authors: Milanov I, Kmetski TS, Lyons KE, Koller WC. Just one case of Parkinson’s disease. A 61 year old man. Given the incidence in most other communities, in a population of 6,000 people one might expect to see maybe 20 cases. Not just one! The researchers concluded that the prevalence of Parkinson’s disease in the Gypsies was found to be 16/100,000 (based on that 1 case out of 6163 people), compared to 137/100,000 for Caucasians (based on 119 cases from 87,025 people). This means that Bulgarian gypsies have the lowest incidence of Parkinson’s disease in the world. We really do not know. No one does. The authors of the research paper suggest that gypsies are believed to originate from North India, and given that the inhabitants of Asia have a lower rate of Parkinson’s disease than their western counterparts, this may partly explain the low frequency in the Bulgarian gypsies. This is only applicable, however, if similar low rates of Parkinson’s disease are found in other gypsy populations. To our knowledge, these studies have not been done (please feel free to correct us on this matter).